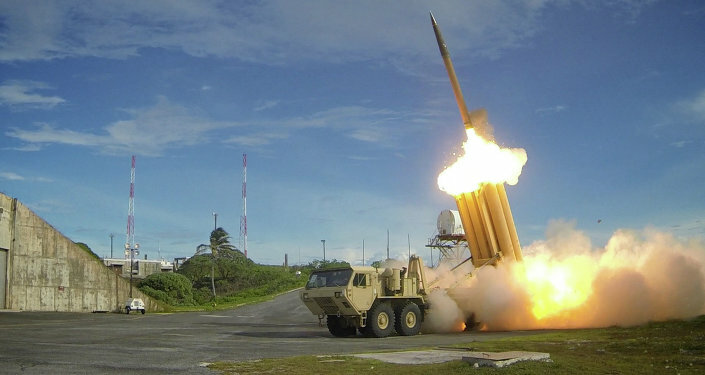 China has voiced its concerns regarding Terminal High-Altitude Area Defense (THAAD) deployment in South Korea, offering Seoul to join the Asian Infrastructure Investment Bank (AIIB) launched by Beijing in 2014. Ekaterina Blinova — China has once again informed Seoul about its concerns over the deployment of the US's Terminal High-Altitude Area Defense (THAAD) battery in South Korea. Previously, Washington expressed its hopes that the THAAD system would be installed in South Korea. However, the sides announced that no consultations over the deployment had yet been held. Beijing has repeatedly voiced its growing concerns regarding the deployment of the US defense system in South Korea. "We had very candid and free discussions over the THAAD issue. It would be appreciated if Seoul takes account of China's concerns and worries," Chinese Assistant Minister of Foreign Affairs Liu Jianchao told journalists after holding a meeting with Lee Kyung-soo, his South Korean counterpart, in Seoul. Although US Deputy Secretary of State Tony Blinken has repeatedly claimed that THAAD's deployment in South Korea was aimed to deal with the threat posed by North Korea, Chinese experts underscored that the installation of the US missile defense system elements in East Asia would be also directed against Beijing. It is worth mentioning that Sino-American relations are currently overshadowed by both the US decision to deploy its THAAD system in East Asia and Beijing's efforts to involve South Korea in its Asian Infrastructure Investment Bank (AIIB) initiative. While Seoul is weighing pro and contra of THAAD's system deployment, China proposed South Korea's authorities to join the Asian Infrastructure Investment Bank (AIIB), launched by Beijing in 2014 together with other 20 nations. It should be noted that the bank was established to counterbalance the influence of the Asian Development Bank (ADB), headed by Washington and Tokyo, South Korean media sources underscored. "I explained the progress of the AIIB. I expressed hope again that South Korea will become a founding member of the bank," Liu Jianchao told journalists. 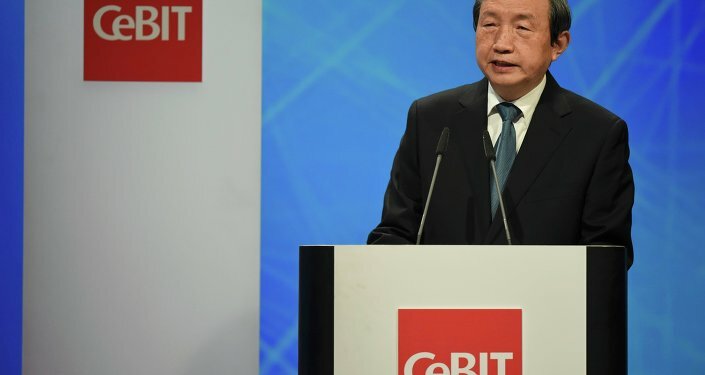 Reportedly, the US pressured its Asian ally to reject the idea of joining the AIIB. So far, both THAAD and the AIIB remain the issues of primary importance for South Korea, China and the United States. Remarkably, Liu's visit coincided with the planned tour of US Assistant Secretary of State Daniel Russel to Seoul.